T & T Landscaping, Inc. Comment: the existing fence is falling apart and needs to be taken out and a new one installed, including posts with concrete base above ground level to ensure the wood won't rot in the future. Comment: The fence is leaning. The fence is wood. The style is wood slats interspersed with narrower slats. Comment: Replce the backyard fence by redwood. 60 feet wide X 7 feet height with lattice. Mountain View Fence Contractors are rated 4.74 out of 5 based on 195 reviews of 11 pros. 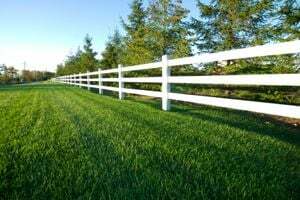 Not Looking for Fences Contractors in Mountain View, CA?